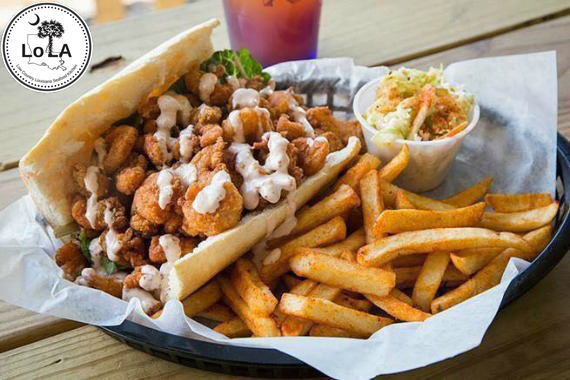 LoLA features Louisiana cuisine with a low country, family-friendly atmosphere. "We don't skimp on the shrimp." "Join us for an evening of delicious food and great music! " "We strive for culinary excellence with every dish we create. " Great food!! Great atmosphere!! Great service!! Yes, I'd like to receive news from LoLA. Sign up for the LoLA Newsletter!